Vietnam visa extension/renewal, How to get a visa extended? Extension might be not excellent option but it is definitely the most convenient way to prolong your stay while remaining in Vietnam. Governments from all countries are not customer focused, that is why organizations are around to save time and money. That's why you will always need a travel agent or VOA to make your life easier. What is procedure of Vietnam visa extension? If you uselly to get Vietnam visa extended before, its h'ardly to have second time visa extension. The average processing time for a visa extension application is 07 business days excluding Saturday and Sunday. Thus, it is highly recommended that you should apply for visa extension about 01 week before your authorized stay expires. If you wish to speed up the process, the additional cost will be required. When the processing is completed, we will return the passport (with a new visa stamp) to you and you pay us the service fee then..
How much it would cost for Vietnam visa extension? The service fee to extend Vietnam visa is various for each application. It depends on your nationality, port of your entry and duration of visa extension you select. Due to recent changes in immigration laws, the visa extension process is more involved. Accordingly, the cost is higher than before. If you wish to know the exact cost for your case, please send us your visa information for checking first. 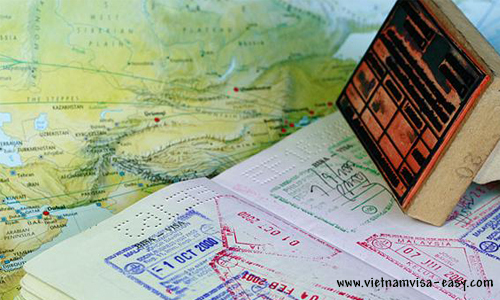 We can help you with extension of Vietnam business visa and Vietnam tourist visa. If you are in possession of other types of visa, please have your visa extended through official agencies, government, business sponsor or contact with immigration office. What is Vietnam visa extension? What are requirements of Vietnam visa extension/renewal? Read this post. 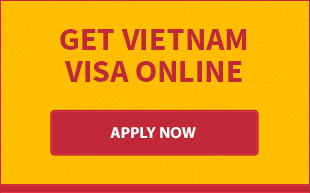 Extend your visa at Vietnamvisa-easy.com to get the cheapest Vietnam visa extension fee. Here's how to get your Vietnam visa extended in Hanoi for more 3 months. The best news is you just need to pay after the extension is completed. Worry-free extension of Vietnam visa in Ho Chi Minh. 100% guarantee. Exend first and pay later upon receipt of passport. Contact us right now. By way of reading this post, you will have answer for all questions about extending Vietnamese visa in Haiphong. Let's see how to extend first and pay later. Read this article if you want to extend your visa but donâ€™t know how to get a Vietnam visa extension. 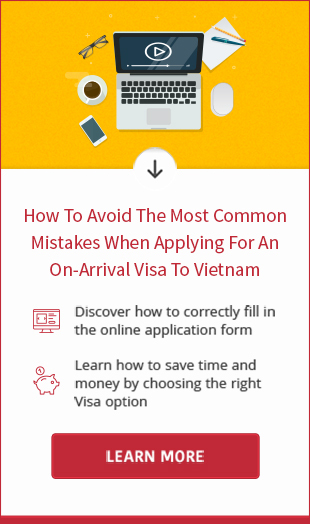 How to extend a Vietnam tourist visa? How long does it take for the process of Vietnam tourist visa extension? Your answer is here. Vietnam visa extension service of Vietnamvisa-easy.com is available in Danang now. Extend your wonderful trip in Hoi An by using Vietnam visa extension service from our travel agents. Read details in here.